Carol has been described by her clients as a true professional who is caring, gets the job done and listens to their needs. 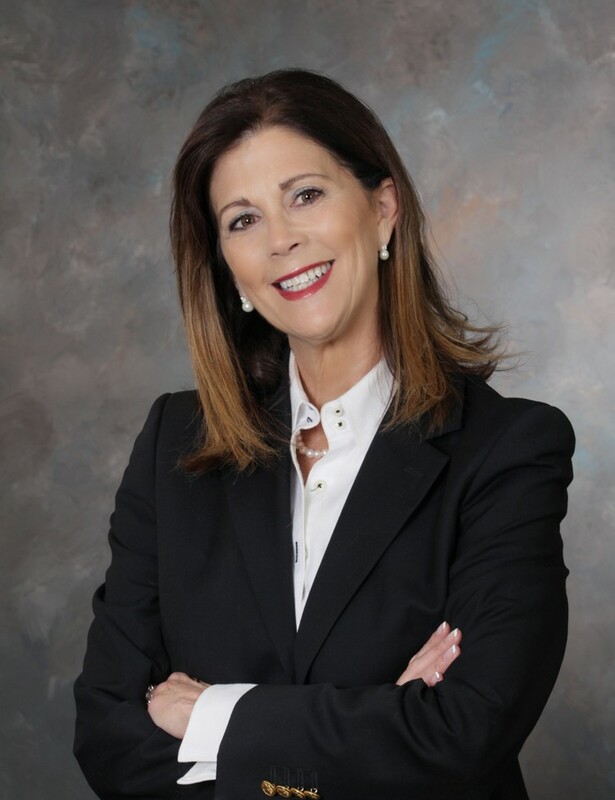 With an extensive career in real estate, Carol brings her expertise and experience to every business deal. “My goal for each client is making their sale or purchase a positive experience by drawing on my skills and knowledge learned over 28 years as a Realtor”. 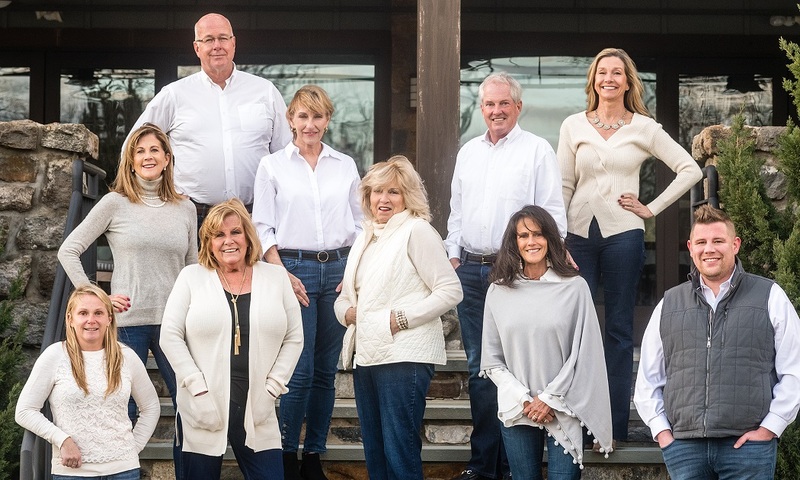 Born and raised on the Main Line, Carol started her career in real estate in 1990. Her passion for decorating plus her degree in psychology, gives her exceptional training to attend to her clients’ needs. She can offer her home staging ideas while helping you navigate through the emotions of buying and selling! Carol is a licensed realtor in both Pennsylvania and New Jersey. She lived and worked in Haddonfield, New Jersey for seven years, before returning to the Main Line. Carol has also been awarded the Real Estate Circle of Excellence for the past 25 years. Carol resides in Newtown Square, close to her 3 children and 4 grandchildren. She is active in her community, church, book club, gardening club and is getting back into her golf game. • She played field hockey and lacrosse at Conestoga High School. • Her favorite places to eat are Nectar in Berwyn and Paramour in Wayne.